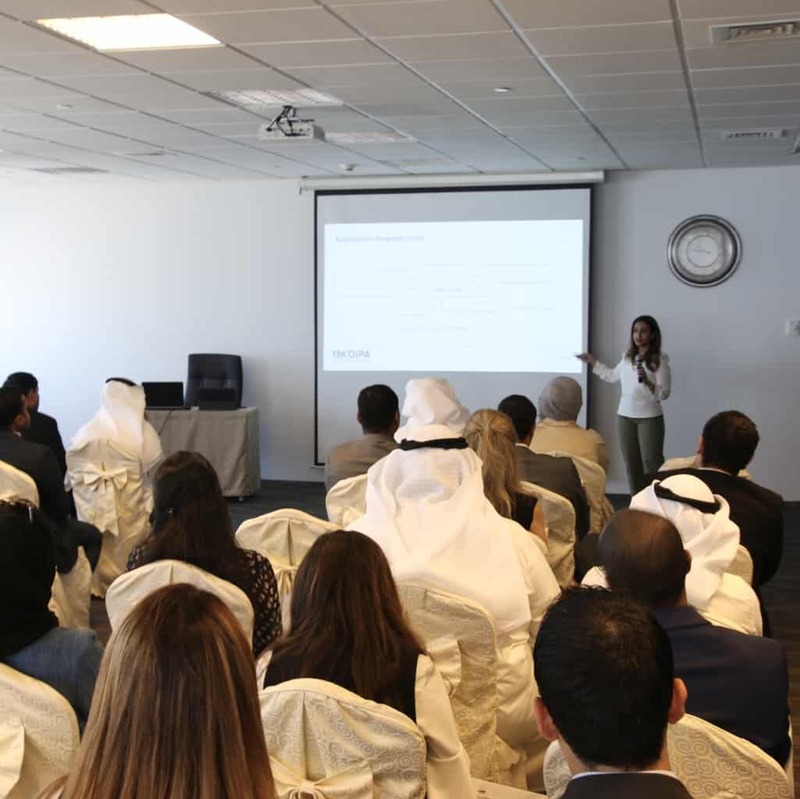 Kuwait Direct Investment Promotion Authority (KDIPA) organized a seminar for qualified companies and offices. The seminar explained the One-Stop Shop procedures for the submission of the applications, the basis for evaluating submitted applications, and other services offered by the One-Stop Department for investors, on November 7th 2018. The following KDIPA representatives conducted presentations during the seminar: Sheikh Abdullah Al Sabah, Assistant Director General for Investment Operations, Bashayer Al Usaimi, from One Stop Shop Department, and Ms. Nouf Al Muzayyan from the Investment Projects Follow-up Department.